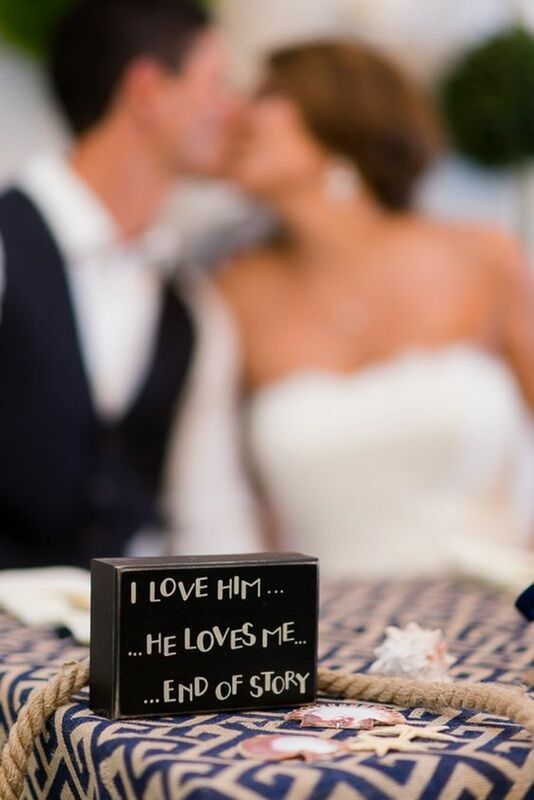 4 Ways to Include Your Love Story In Your Wedding Day! When I was planning my own wedding back in 2013, it never occurred to me to include our love story in the elements of our wedding day. Your love story is all those moments, big and small, over the span of your relationship that created the foundation of your love for each other. 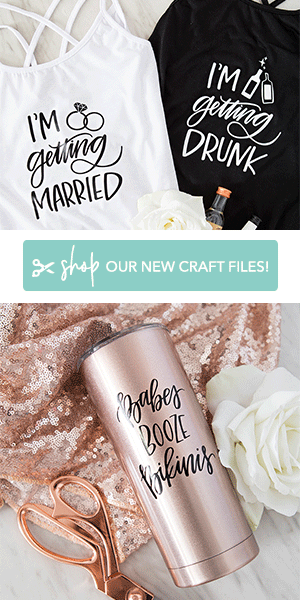 If I could do it over, I would have thought harder about how to incorporate little details into my special day that created a story for my wedding guests about how Greg (my now husband) and I fell in love. 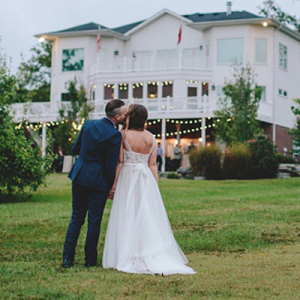 You could say that’s how I got the idea for Love Notery, a love storytelling company focused on helping couples document their love stories to share on their wedding day as well as pass down as a family heirloom for generations. A few years after my wedding, I caught a glimpse of my beautiful wedding photos and it hit me that those photos only told a small fraction of our tale. There were years of memories that led me to the altar in the first place. 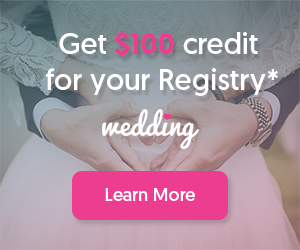 Now that I’ve thought more about bringing love storytelling into wedding planning, I’ve found many unique and memorable ways that you can easily share your love story on your wedding day and I’m thrilled to be able to share them here on Something Turquoise today! There is no better way to speak straight to the heart of your relationship than reciting your own marriage vows. You have the opportunity, through your vows, to share some intimate details about what brought you together as a couple. You can share how you met each other, significant turning points in which you knew he was the one and even stories that show your joint personality. When did you meet? When was your first kiss? When did you know he was the one? What was your first big relationship moment? What traveling have you done as a couple? Attending a fair share of weddings and bridal events myself, I have seen some ultra cool ways that couples depict their love story in elements of the wedding ceremony and reception. Big fans of donuts? There’s a truck for that. Moved around the country together? Map it. Have a few favorite things? Put them in your guests’ welcome bag. Make special and unique table numbers, that aren’t “numbers” at all. The ideas are endless. 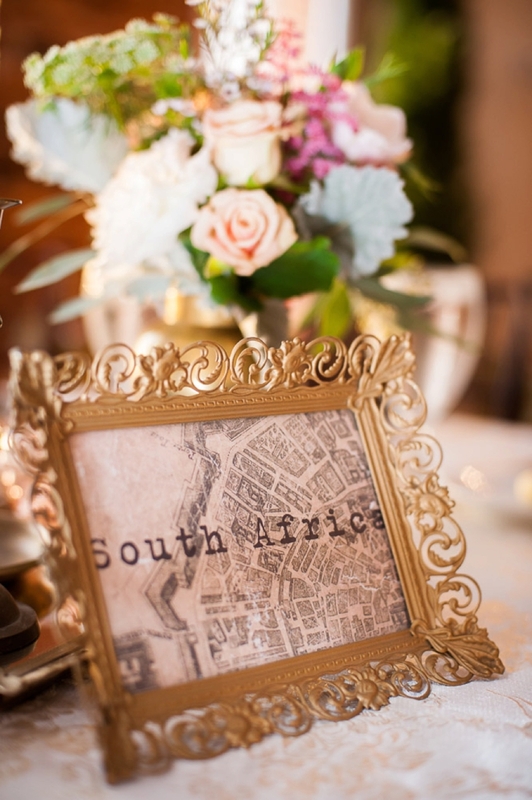 Think about your love story and be creative about how you can make your memories tangible. They say a picture is worth a thousand words, but your specific thoughts about how you felt when you first met your fiancé, what made you fall in love and why you want to spend the rest of your life with him can’t be conveyed in a photograph. These feelings can only be communicated in words. 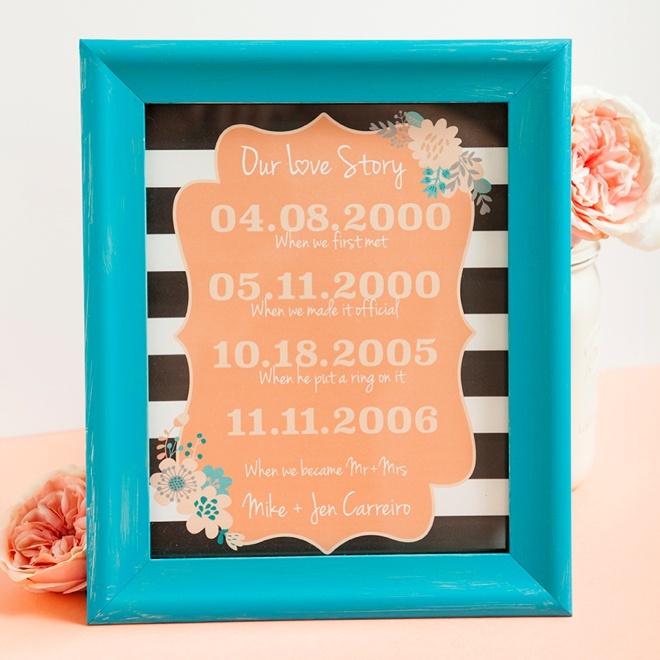 A fun way to get outside of the daily minutia of wedding planning is to sit down together and recount your love story. Take notes of what happened, when, and how you felt during those moments. 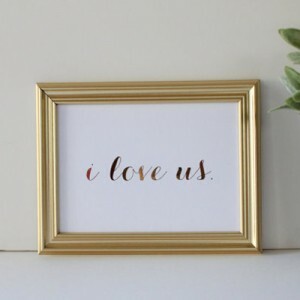 It will not only deepen your connection because you’ll get to relieve some of the most special times of your lives, but you’ll also have the words of your love story which you can produce at your wedding in several ways. Print your love story on your ceremony programs so your guests can learn the details of your romance as they await your entrance. Display it on your wedding guest book table. 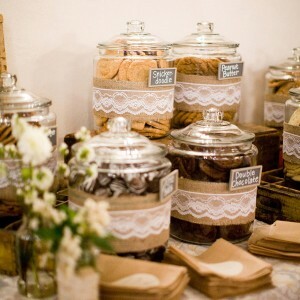 Read it at the rehearsal dinner and set the tone for your wedding weekend. Writing is a beautiful art. And your guests will love hearing about why you two are meant to be. Kristen Rocco is a professional love storyteller and the Founder of Love Notery. Putting her professional background as an interviewer, reporter and writer to work, she created Love Notery to give couples a very special piece of their history – the words of their extraordinary love stories. 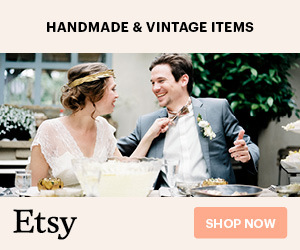 She crafts custom-written love stories among other treasured love keepsakes for engagements, weddings, anniversaries or simply to celebrate the love between two people. She can be found on Facebook, Twitter and Instagram.